"Daughter of Jerusalem" takes its 21st-century readers on a journey back to the first-century world of a young rabbi named Yeshua—better known to us as Jesus. 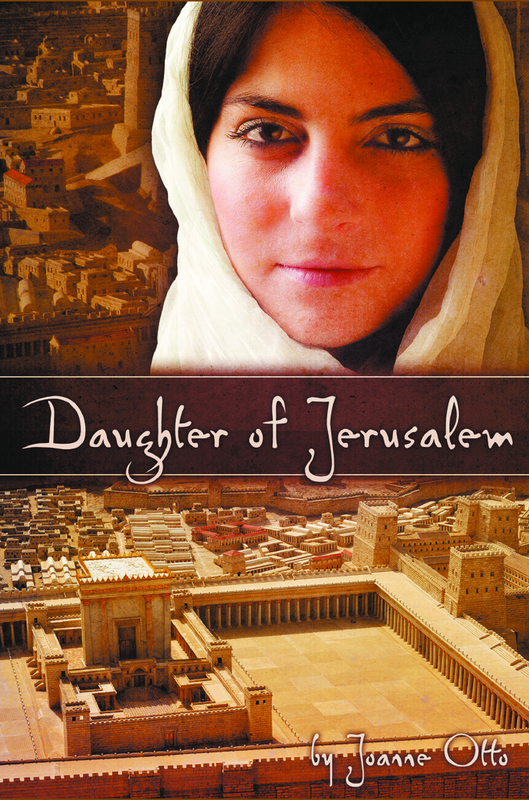 Mara, the young heroine of this story, gets to mingle with the crowds who come to hear him teach during his visits to Jerusalem and, finally, to meet him face to face in a brief, life-changing encounter—one that comes at no small cost to herself. For middle-grade readers who want to use the book as a springboard for deeper study, there are Bible references and questions on each chapter, as well as a glossary. For others, the story itself will be the full journey. Learn to Relax with Meditation.